Volkswagen owned supercar manufacturer Bugatti confirmed the news of the Veyron successor supercar which is coming soon. After Volkswagen’s emission scandal, the company decided to cut down least profitable products from its 800 product range to become more efficient. The German automaker will incur a cost of about $9.3 billion to clean the 11 million rigged diesel engines in US and taxes for understating CO2 emission of 8,00,000 vehicles in Europe. 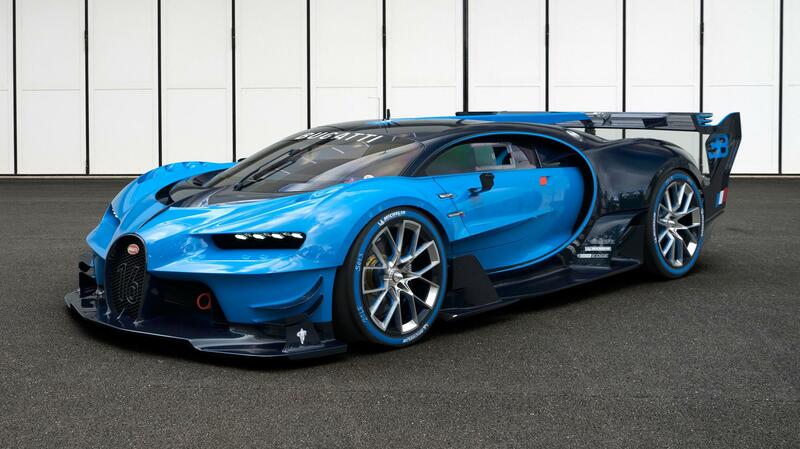 Therefore, the news that Bugatti has managed to squeeze out one more supercar gave a reason to Bugatti fans to cheer. 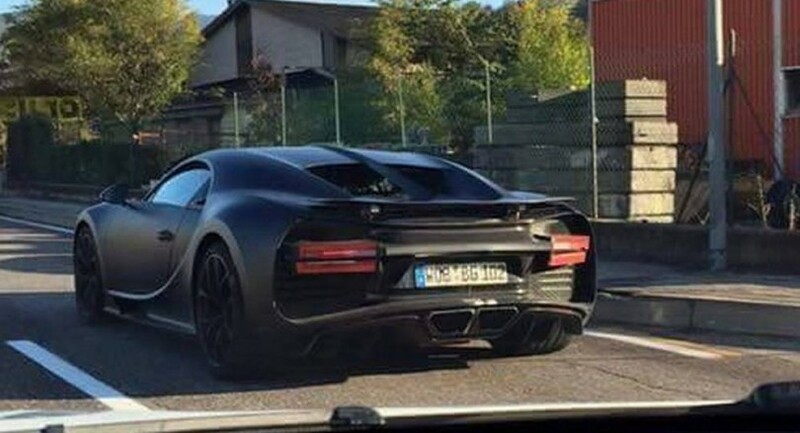 The new car is expected to be called Bugatti Chiron. However, there no confirm news about the name. Bugatti said it will introduce a new supercar soon after opening revamped showrooms in Manhattan and Miami late Thursday. Interest in the successor of sold out Veyron is “phenomenol” among North American customers, said Stefan Brugs, sales chief, in a statement on Friday. More outlets will follow in Munich, Monaco and Tokyo, he added. Bugatti’s new showroom concept is a “fundamental investment in the future of the brand,” Brungs said. Bugatti is now a very well-known brand across the globe, all thanks to the company’s flagship the Bugatti Veyron. Bugatti and the parent company Volkswagen were determined to produce a car that can go faster than 400 km/hr on a track and easily move around in the city conveniently and the result after almost a decade was the Bugatti Veyron. The car proved to be a super hit on sales front too. The company sold its last and 450th Veyron, an open-top Grand Sport Vitesse variant with 1,2000 HP in February.